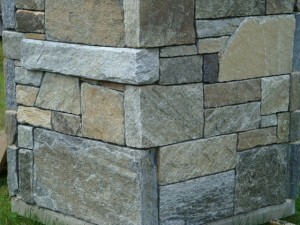 Flagging is irregular in shape and hand split into thin slabs leaving the top face of the stone exposed. 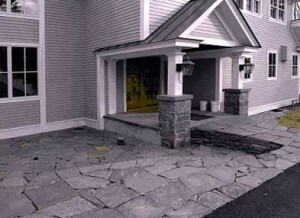 Flagging stone is ideal for patios, walkways and paths. Traditionally used as a decorative facing material, its irregular shape and random patterns add unique character. Perfect for fireplaces, chimneys and walls. 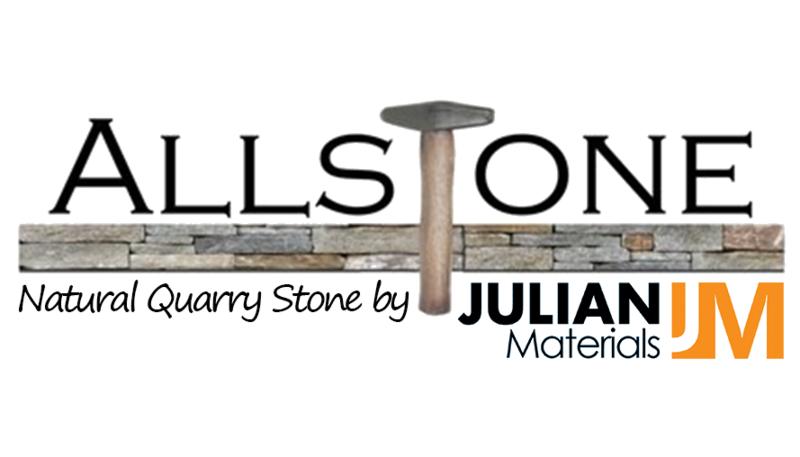 Also used as a decorative facing material, this stone is cut to resemble squares and rectangles and reveal the natural split face of the stone. 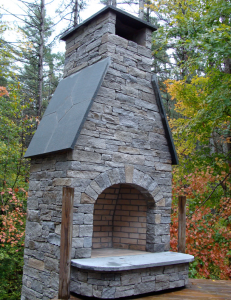 This cut adds beauty to fireplaces, chimneys and walls. Ashlar Split refers to the face and edging of the stone cut, which exposes the colorful striations of the grain/bed of the stone.